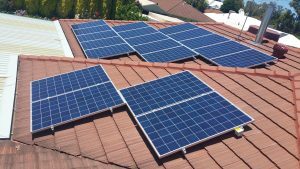 Jinko Solar is a global leader in the solar industry and distributes its solar products to a diversified market. 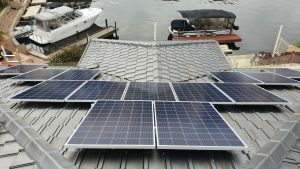 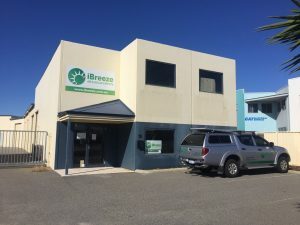 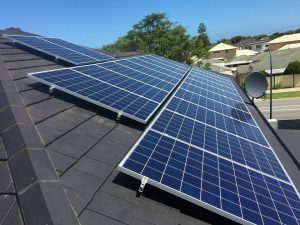 They are passionate about renewable energy and strive to change the way we use electricity by offering the cleanest, most efficient, and most economic solar solutions. 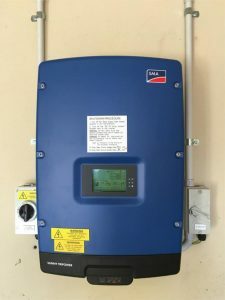 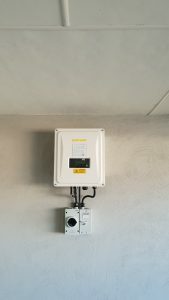 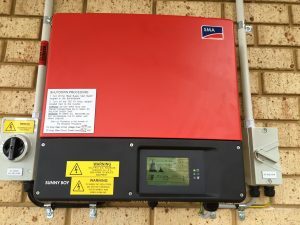 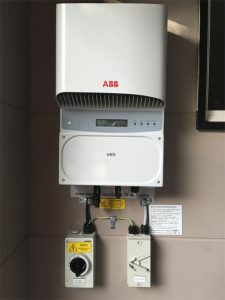 Jinko are very honest about their products efficiency ratings, and some smart models even feature optimisers that maximise the output from their solar panels. 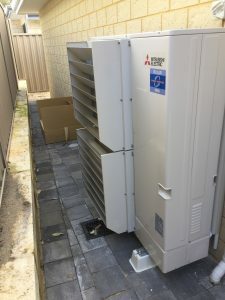 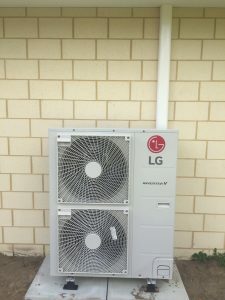 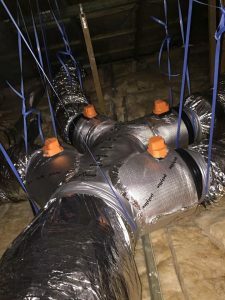 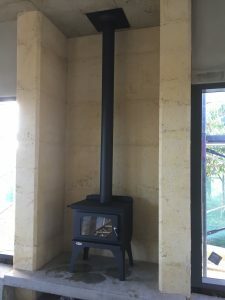 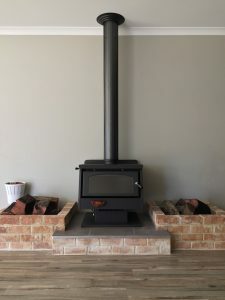 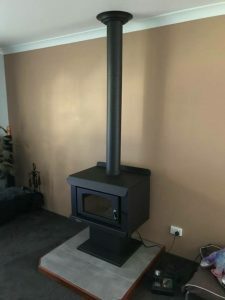 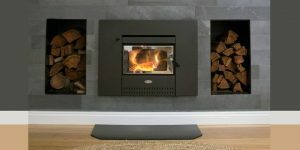 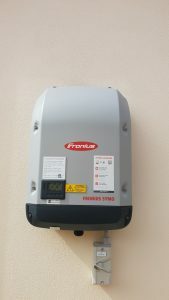 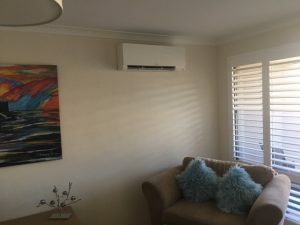 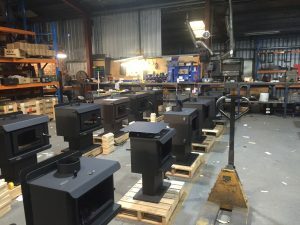 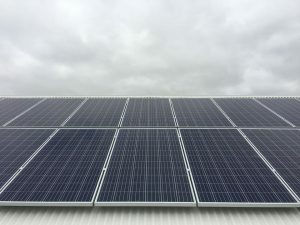 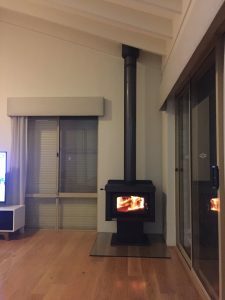 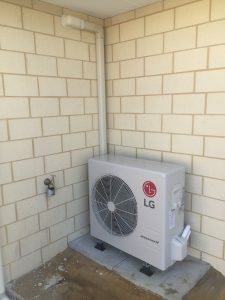 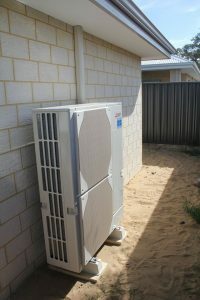 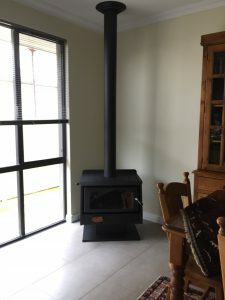 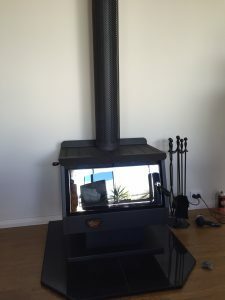 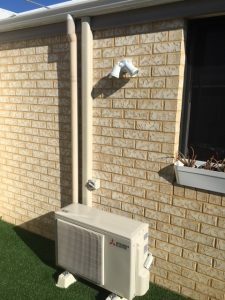 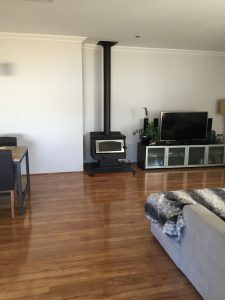 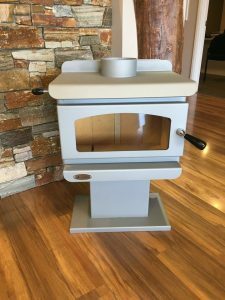 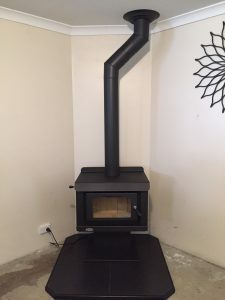 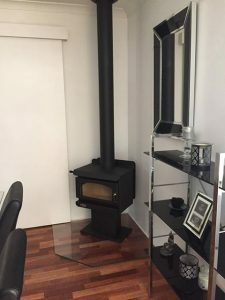 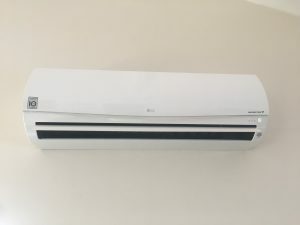 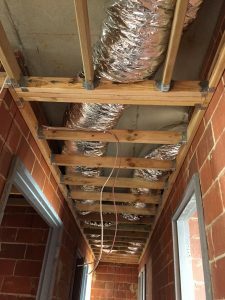 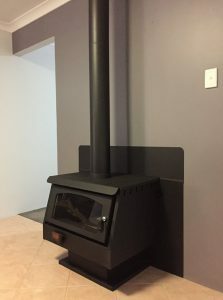 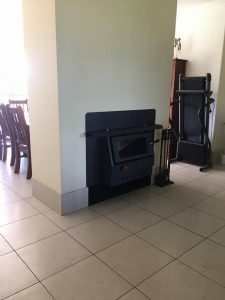 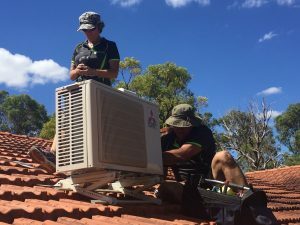 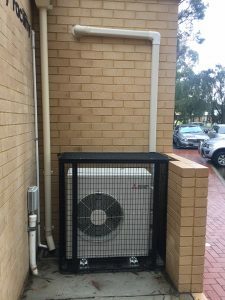 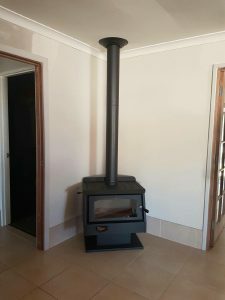 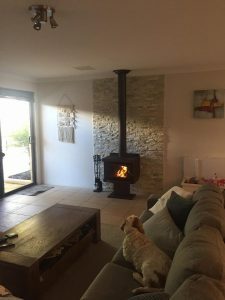 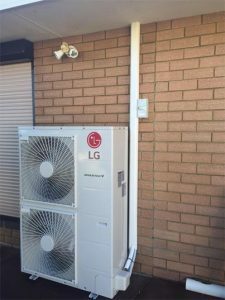 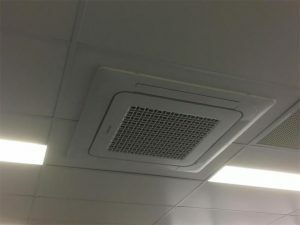 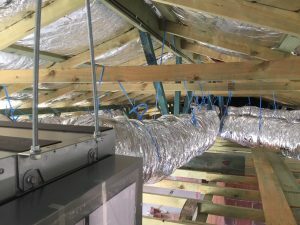 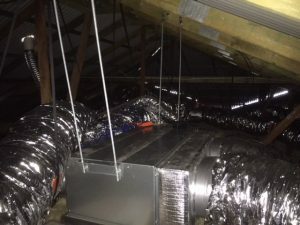 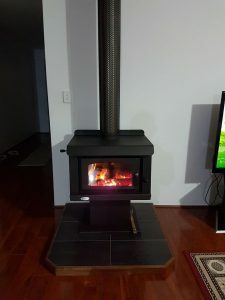 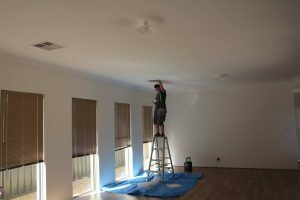 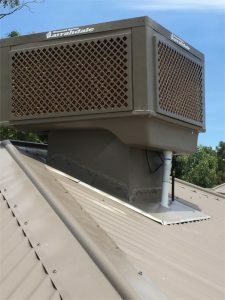 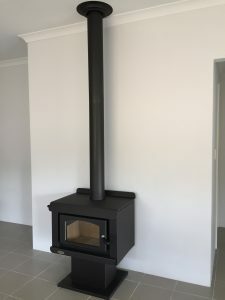 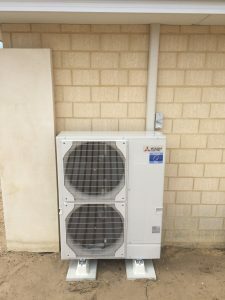 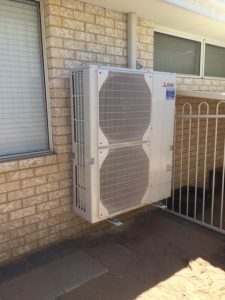 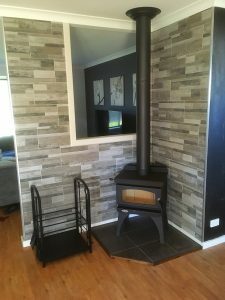 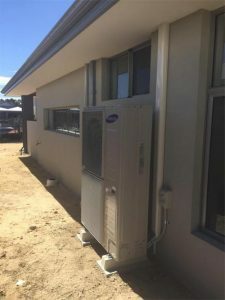 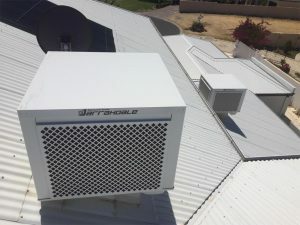 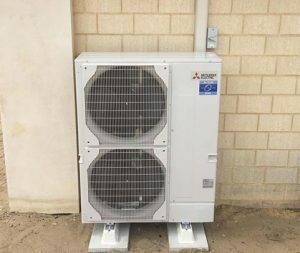 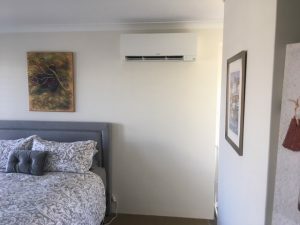 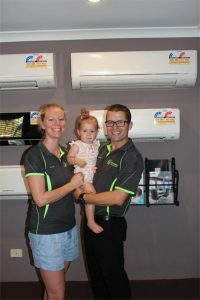 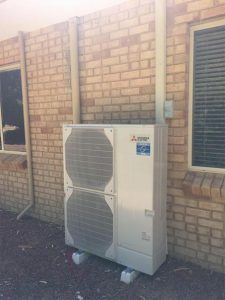 They are competitively priced and reliable which make them a cost effective choice for families thinking of switching to a more sustainable future. 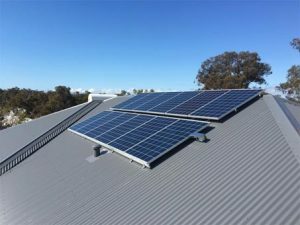 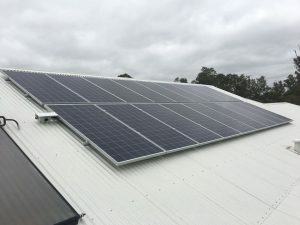 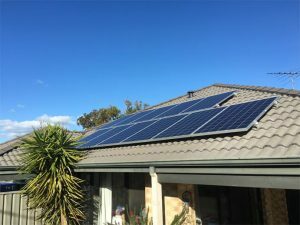 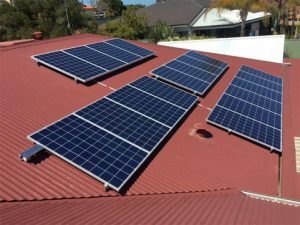 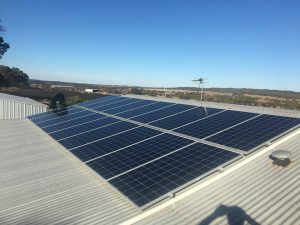 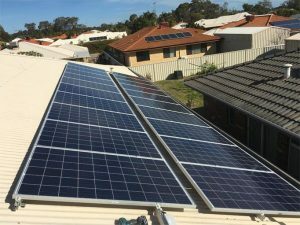 Jinko offer a huge range of solar options, which are ideal for installation in the Australian climate, and come in the perfect size to suit your home or business. 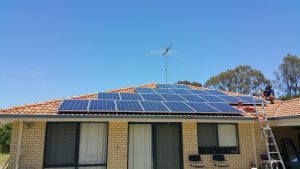 All Jinko Solar panels go through rigorous testing to ensure quality throughout their distribution. 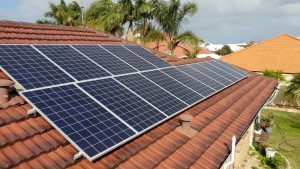 Like us, they are committed to offering the best product and service to their customers and will guarantee your experience is pleasant whether it’s your first time switching to solar or you’re an existing solar convert. 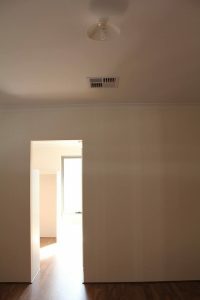 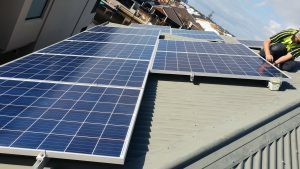 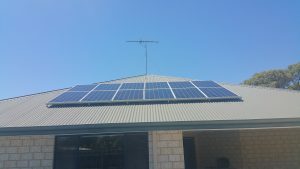 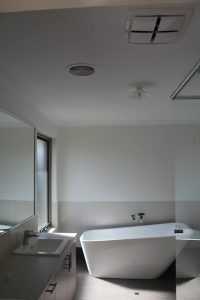 Each solar system is fully accredited and will be installed by an experienced professional. 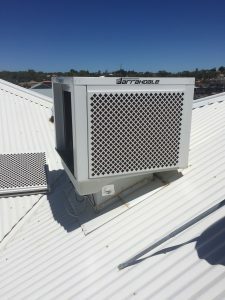 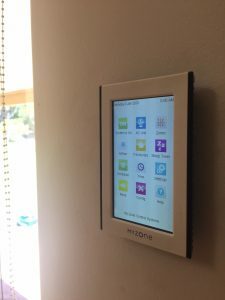 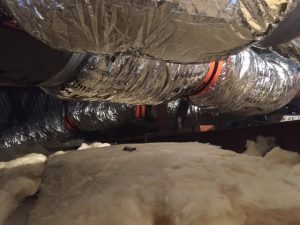 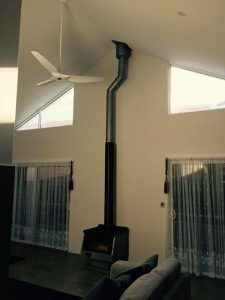 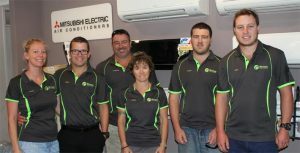 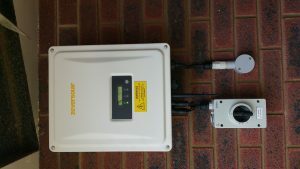 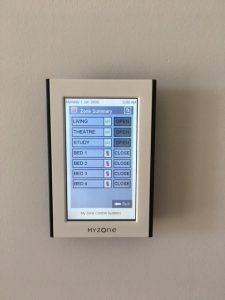 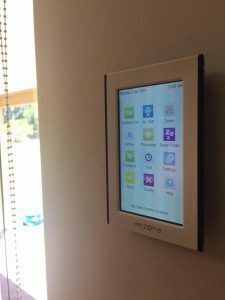 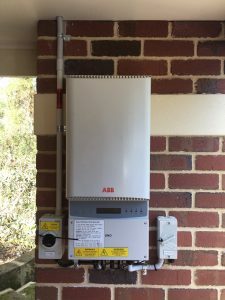 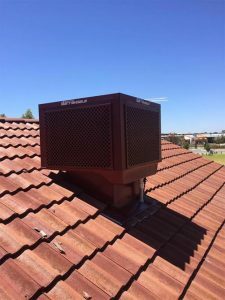 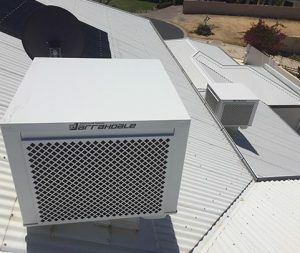 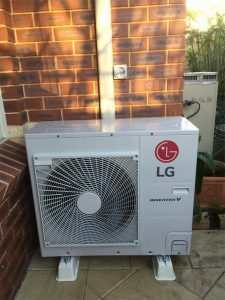 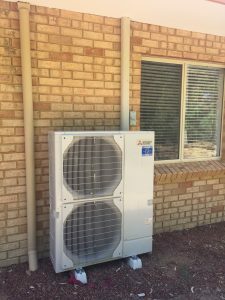 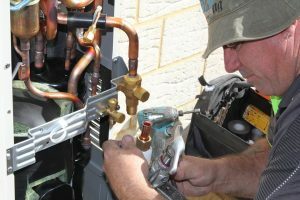 We can give you honest and reliable advice as to which system will best suit your home and your family’s energy consumption. 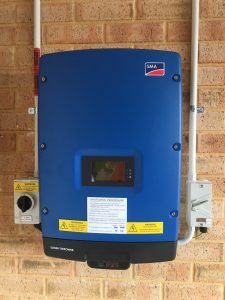 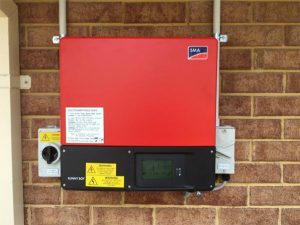 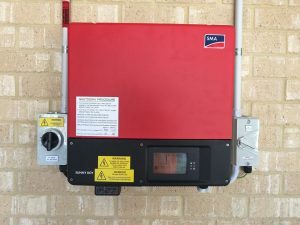 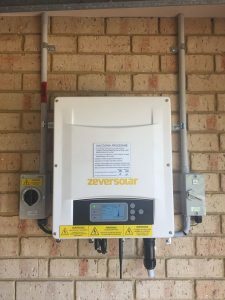 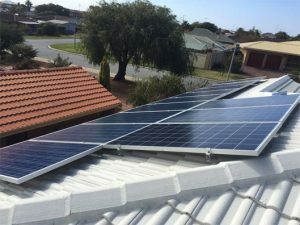 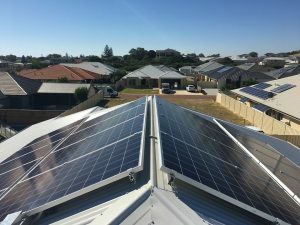 Solar can prove to be an extremely profitable investment for your family’s future and with rebates available from the government; the time to switch is now. 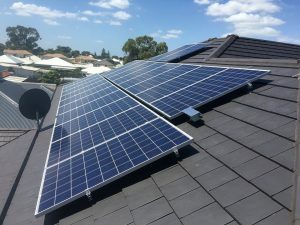 For more information specific to your family or to book a free, no obligation quote, call our friendly team today and get on your way to a more sustainable future.